Travelbugs Mobile Mini-beasts commenced operations in 2002 and is a fun ‘hands-on’ mobile education service that travels all over NSW, the ACT (and sometimes beyond), educating people of all ages about the benefits and wonders of invertebrates or ‘mini-beasts’ (insects, spiders, snails, millipedes etc) within our environment. 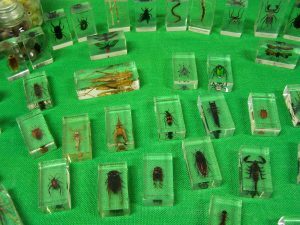 Every workshop or exhibition includes a hands-on mini-beast experience not to be forgotten! Live mini-beasts featured include large and colourful stick insects, centipedes, millipedes, giant burrowing cockroaches, preying mantis, spiders, scorpions, beetles, caterpillars and more. We also now offer live interactive butterfly experiences! Travelbugs Mobile Mini-beasts also offers services to artists and the media and has featured on several popular television programs in Australia such as Creature Features, Gardening Australia, Playschool, Burke’s Backyard, Sunrise and Better Homes & Gardens. 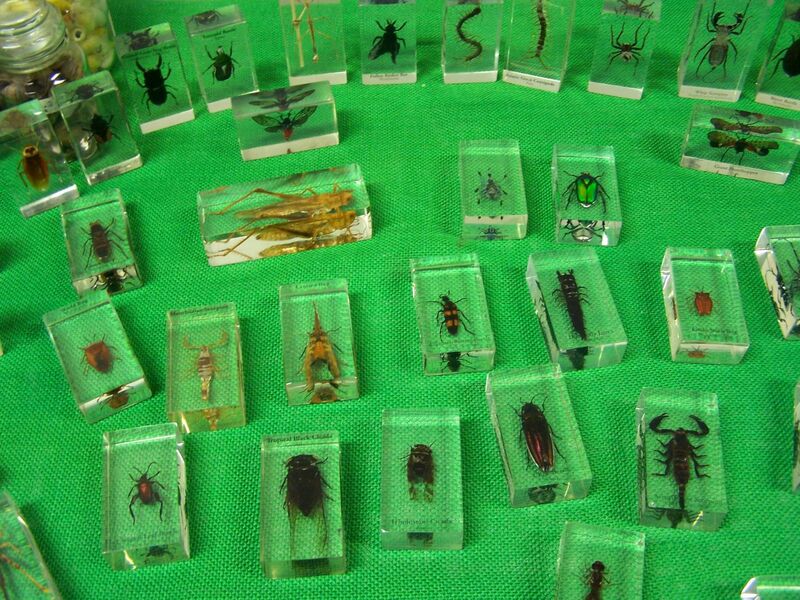 Our minibeasts have also been featured in an exhibition at the Museum of Contemporary Art in Sydney. We have full Public Liability cover. All workshop conductors have undergone Working With Children Checks. Risk Assessment & Management Plans are available upon request. We were awarded the Frater Award for Excellence in School Performance by the NSW Department of Education School Performers Unit in both 2004 and 2006! We were also awarded ‘Best School Performance’ by Performers in Schools / Digi-Ed in 2012 & 2013, 2014, 2015 & 2016!